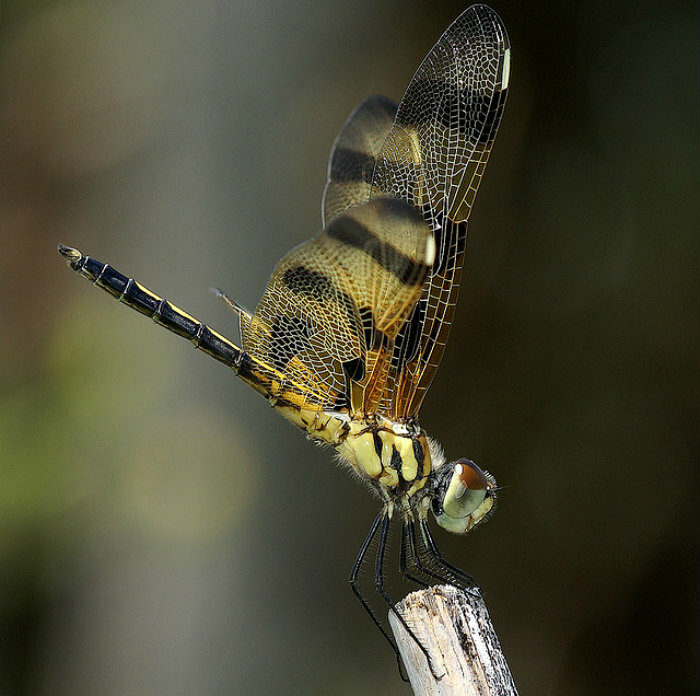 The sight of a dragonfly is one of the more remarkable that nature has to offer. The Ark In Space, with the help of some astounding macrophotography, takes a look at the life cycle of the dragonfly as well as its remarkable and unusual physiology. via Dragonfly Delight – Amazing Macrophotography ~ Kuriositas. ← Morning Cloud over Huangshan Falls.